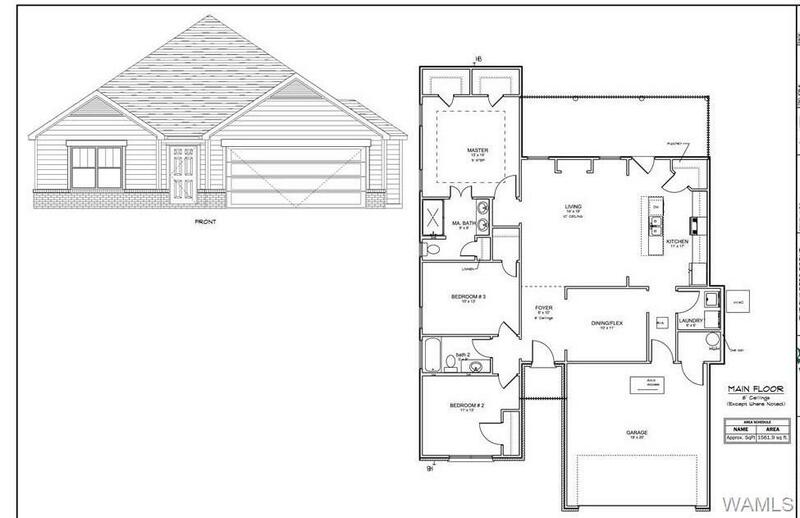 We're busy building your dream home in the newest phase of Hidden Meadows! 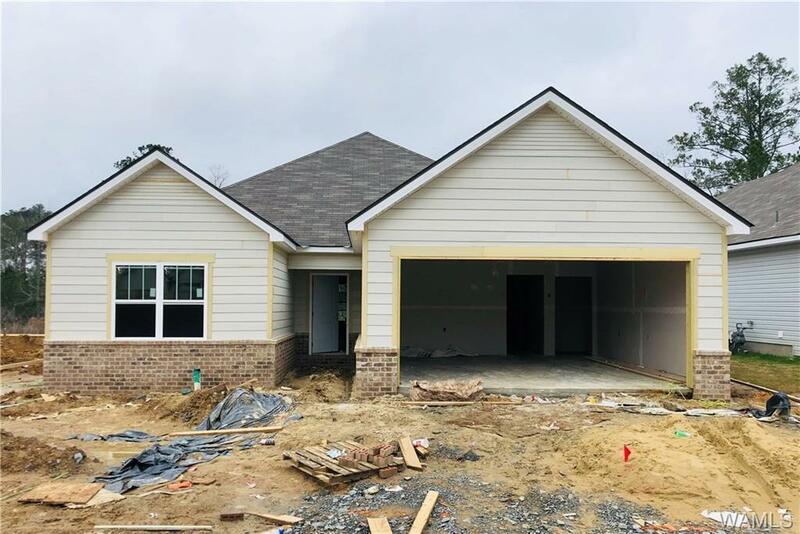 This new home is elegant yet affordable and will feature SMART HOME CAPABILITIES an open concept kitchen and living room, formal dining room and beautiful master suite with two closets. Currently under construction, so call me to customize your interior selections to make it your own!